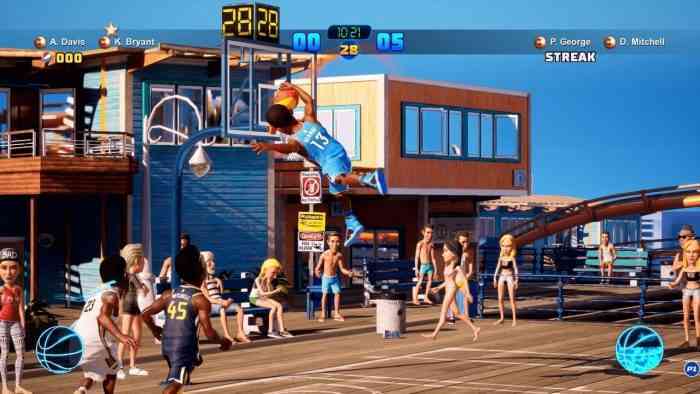 Last year’s release of NBA Playgrounds harkened back to an era of zany sports game that delivered a radically different experience from their simulation counterparts. 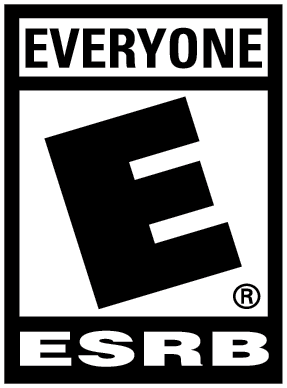 In a gaming culture that was focused on single-player adventures and couch co-op titles like NBA Ballers and NFL Street fit the mould and were rightfully praised for their over-the-top take on what some players saw as mundane cash-grabs in the way of yearly sports releases. 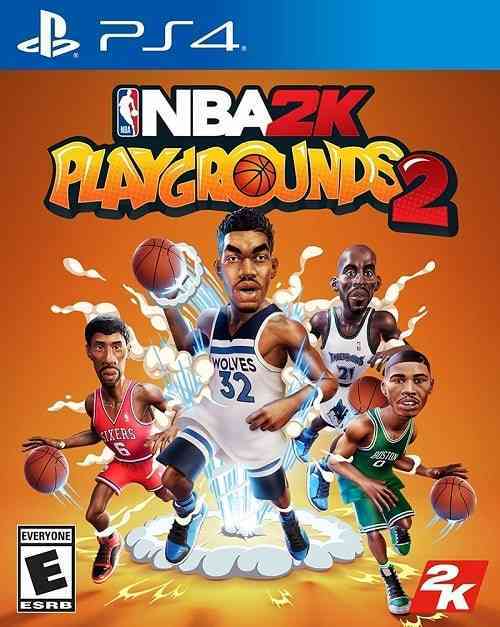 Having played around with the first NBA Playgrounds on Nintendo Switch, I was curious to see whether the sequel would fall into the trappings of a quick yearly cash-grab or attempt to re-invent the formula and craft the next big party game. The truth lies somewhere in the middle, but much farther to the right side of that spectrum. With just a few changes, NBA Playgrounds 2 is a vastly superior game than its predecessor and some of the most fun I’ve had this generation. The foundation of this joy is built upon upgrading your roster of players over the course of your career. While the selection is limited, to begin with, you’ll earn tokens to open packs that include new players and swag items to outfit them with. The micro-transactions that are available to purchase can only be used to acquire vanity items that don’t affect the play of the game, and the only way to crack open a shiny gold pack that may or may not contain an NBA Legend is by using coins earned from in-game play. Having said all of that, you can acquire the entire roster of players for a one-time fee. The genius of the upgrade system is that you begin to increase the relatively low stats of your current roster while eyeing future acquisitions. It’s almost like leveling your weapons up in Destiny or acquiring new skills in The Witcher 3. These types of RPG-lite mechanics work perfectly in the context of a sports party game. Whether you’re trying to boost your three-point attributes to take on adversaries in the incredibly addicting three-point shootout mode or making sure your dunk stats are high enough to guarantee a smooth slam, it starts to become a meta-game within itself which is further added by the challenge system. Individual players can reach the level of Diamond but only by completing different challenge sets to do with each of the attributes: speed, two-pointers, rebounds, etc. These challenges operate in a few different modes, but the game is really only limited to Exhibition, Season, and the online Playgrounds Championship. This is where NBA Playgrounds 2 begins to falter as I could think of a million and one whacky modes that could have been thrown in to justify a $60 title. At half the price, is it worth the investment with half the modes? What I will say is that the gameplay mechanics that proliferate throughout every mode are more than sound enough to keep the game going for quite a long while. While I expected an almost airy, floaty nature about the game a la Little Big Planet, I was surprised to experience quite the opposite with a lot more physical contact and vibration feedback as well as a more grounded feeling to player motion than you would otherwise expect. Players can acquire a boost in speed or an increase to max attributes but, while you may wonder if one team would go on to dominate the other, I routinely found a way back with my teammate as four-point shot markers began to pop up across the court and our scoring streaks were rewarded with additional points. The back and forth nature of the gameplay and the ability to easily diminish a large lead would be infuriating in a sports sim, but feels incredibly satisfying in this context. NBA Playgrounds 2 can only be described as a sincere effort to take what made those legendary games of the past work in a contemporary context. It just simply doesn’t have the variety of modes one would expect from a game like this. However, almost every other department is full of new ideas that have applied with precision. At half the price of a retail game, NBA Playgrounds 2 is worth the investment, if only to see what the team at 2K can do with a third chance at bat to possibly deliver a generational party game.